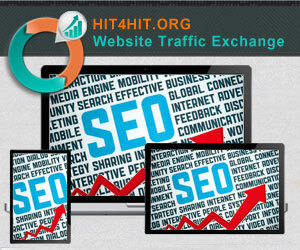 Hit4Hit is a banner exchange program. The actual percentage of banners is determined by the rank of the web page, the position of the banner on the web page and the size of the banner. They support a multitude of banner sizes.